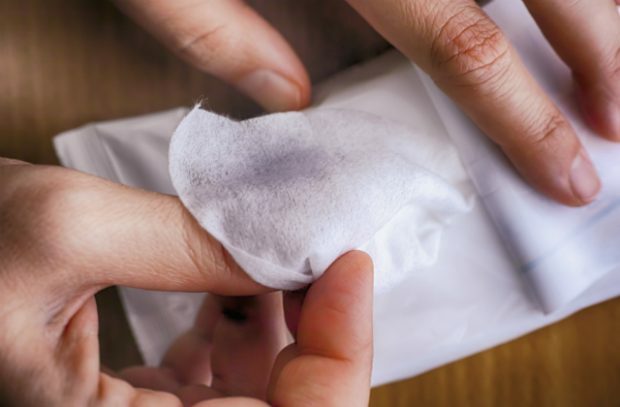 BBC Breakfast, BBC online, The Times, and the Today Programme all report on a study conducted on behalf of water companies which found nine out of 10 wet wipe products labelled as flushable did not disintegrate. The coverage reports that these products can lead to blockages in sewers, pumps and wastewater treatment works. Through our 25 Year Environment Plan we have made a clear commitment to eliminate all avoidable plastic waste. There are a number of ways to do this, including banning plastic items such as microbeads, plastic straws, drinks stirrers and plastic-stemmed cotton buds – but also by working with industry to find suitable alternatives or encouraging behaviour change. We are working with manufacturers of wet wipes and water companies to develop a product that does not contain plastic and can be safely flushed, as well as to make sure labelling on the packaging of these products is clear and people know how to dispose of them properly. The UK is making great strides to tackle the plastic that blights our streets, rivers and oceans – protecting wildlife from ingesting harmful plastic with our world-leading ban on microbeads in rinse-off personal care products, and introducing a highly successful plastic bag charge which has seen 13 billion plastic bags taken out of circulation in the last two years alone. The government has also announced plans to extend the plastic bag charge to all retailers, last month launched a consultation on banning the sale of straws, plastic-stemmed cotton buds and stirrers , and will consult on introducing a deposit return scheme for single use drink containers later this year. In the Autumn Budget 2018 The Chancellor announced a world-leading brand new tax on plastic packaging for businesses producing or importing plastic packaging which doesn’t meet a minimum threshold of at least 30% recycled content, subject to consultation, from April 2022. This will address the current issue of it often being cheaper to use new, non-recycled plastic material despite its greater environmental impact. Today Sir Charles Godfray’s review of the Government’s bTB strategy was covered widely in the national media such as BBC Online, and on broadcast with Sir Charles giving interviews to the Today Programme and BBC Farming Today to present the key findings of the report. The report was commissioned by Environment Secretary Michael Gove in February and aims to inform future strategies around the government’s goal to eradicate the disease by 2038. 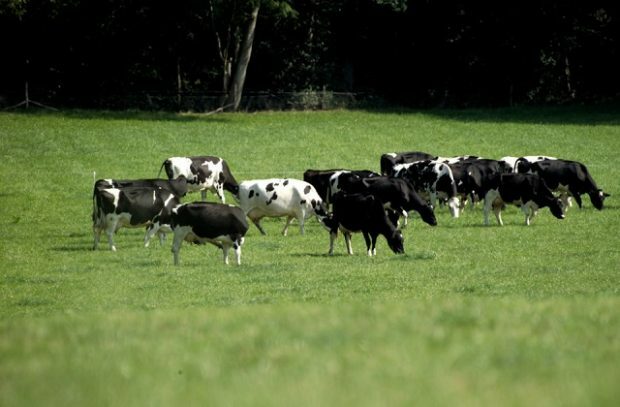 Most of the coverage focuses on the review’s finding that more needs to be done by the farming industry to help eradicate the disease – particularly through improving biosecurity measures. This was the main focus in The Guardian, The Times, the Daily Mail, Daily Express and the Yorkshire Post. The report’s findings on badger culls, which notes that they have a “real but modest” effect on bTB, was also widely covered, such as on BBC Online. Furthermore, the report looks into badger vaccinations as a non-lethal control method of bTB in wildlife. The Daily Mail reported that more research needs to be done into vaccinating wildlife as an alternative to the culls. The piece reports that animal welfare groups have welcomed the finding of the report that badgers were not “solely responsible” for TB whilst the NFU’s reaction is also carried stating that “every tool available”, including on-farm biosecurity, must be used to tackle the disease. The Daily Telegraph leads on the perturbation effect which observes that badger culls may inadvertently spread the disease to wider areas. This is a well-known phenomenon and there are already measures in place to mitigate it including current industry-led culls in the High Risk Area covering larger geographic areas and utilising natural boundaries (such as coastline and rivers) to limit or prevent badger movement into adjacent areas. The piece also acknowledges that the report found that badgers were spreading the disease although the bigger problem is “cattle to cattle” transfer of the disease.